Never worry about getting your meds on time again. Save time at the pharmacy and us our drive-thru. 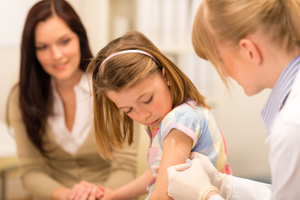 We provide immunizations for Shingles & Flu Shots and more. 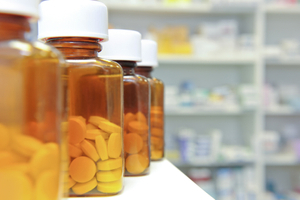 We'll refill your prescriptions and deliver them to your door. 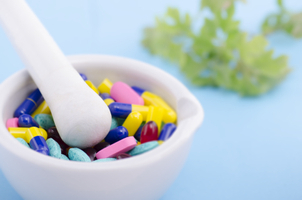 From injection training to compounding, we do it all. Serving the communities of Georgetown and Frankfort since 2008, Hometown Pharmacy is committed to delivered the best level of care possible. 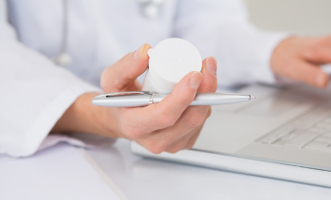 From Durable Medical Equipment to Medication Synchronization, we're you're one stop shop for managing your health. 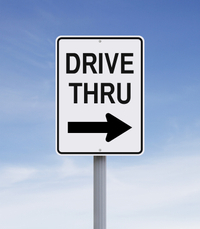 Take advantage of our free delivery and drive-thru window when time is short.